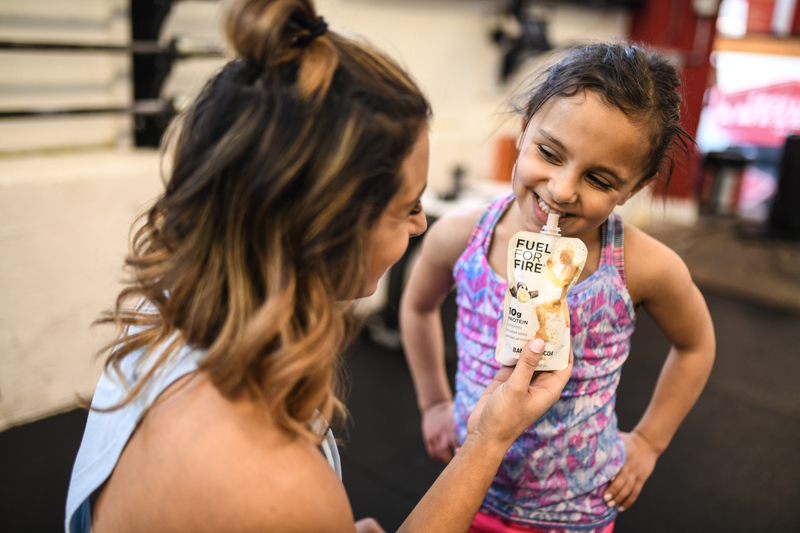 At Fuel For Fire, we believe everyone should have access to convenient, nutritious food. That’s why we strive to make the highest quality, best tasting on-the-go food available. That’s also why we’ve decided to partner with The Greater Boston Food Bank and Feeding America to address hunger in our own back yard. In Eastern Massachusetts, one out of every eleven residents and one out of every nine children are at risk of hunger. Every year, The Greater Boston Food Bank works tirelessly to deliver more than 50 million healthy meals to members of our community struggling to make ends meet.